Lona Manning’s guide to Researching on the Cheap! Your search might start at Wikipedia or Amazon to develop leads for books and articles. To get books you need, speak to your friendly local librarian. If your library system doesn’t have it, they might be able to get an inter-library loan. Or go to your library’s website and suggest the book for purchase—they might do it. Librarians are great! Google Books (and Project Gutenberg) also carry thousands of out-of-copyright books. You might find an older book written about the topic you’re searching on, plus you can find novels written by Austen’s contemporaries, and books that she read and enjoyed. Even books that are give limited previews on Google Books can be searched if you type in the key words you need. Can your heroine travel from Bath to London in an afternoon? I have never been to London. But nobody has been to Regency London. Use Google maps to work out how long it would take someone to walk from A to B.
Hello First Impressions fans! We're excited to present our book review of The Making of Jane Austen by Devoney Looser! 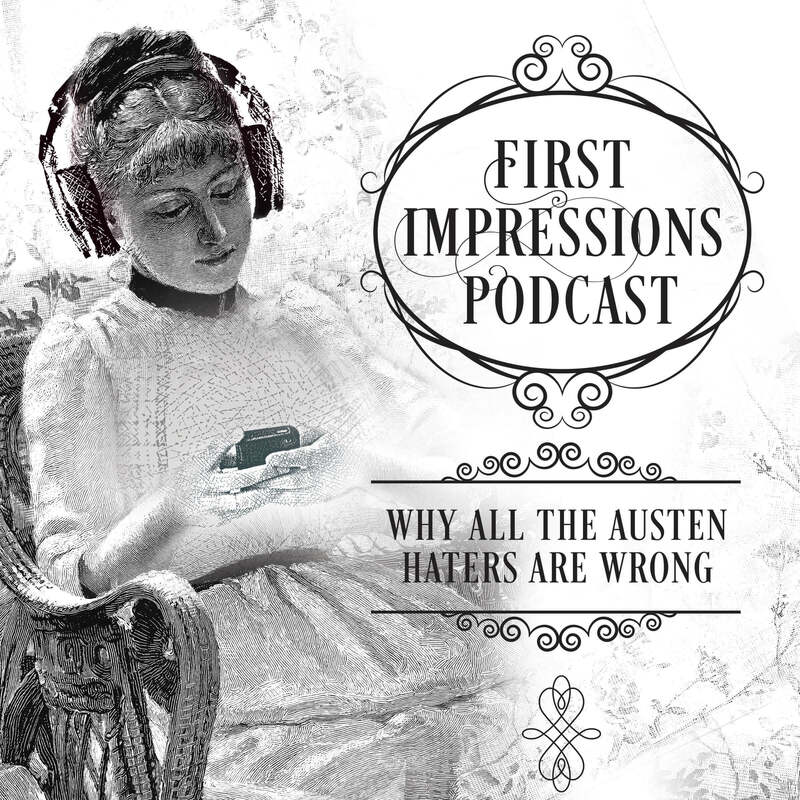 In her highly entertaining, amazingly informative and exhaustively researched work, Dr. Looser discusses how our view of Austen has evolved over two centuries, from kindly "Aunt Jane," to conservative darling, to feisty suffragette. Told through cultural artifacts such as books, plays, movies, banners, letters, and even the odd séance or two, Looser's work is an entertaining dive into the rich world of Austen reception studies. You'll be amazed at how many afterlives our beloved Jane has lived. Listeners, we're so excited to put out our first of two Clueless episodes! This episode stars longtime listener Tash from Sydney, an Austen scholar who helps to illuminate the brilliance of Clueless as a high-value, highly entertaining adaptation of Austen's beloved novel, Emma. Listen to learn about how Cher interacts with gender and the patriarchy (as if! ), why 90s society in wealthy Los Angeles is a great substitute for Regency England, and why "you're a virgin who can't drive" is the ultimate Emma diss!